With the silly season well and truly upon us, I have bought you reasonably priced outfits from your local Target for end of year parties or drinks, Christmas, New Year parties, bbqs, drinkies and the like. This dress is stunning and incredibly flattering. As you can see from the pictures, it suits slim and curvy girls alike. 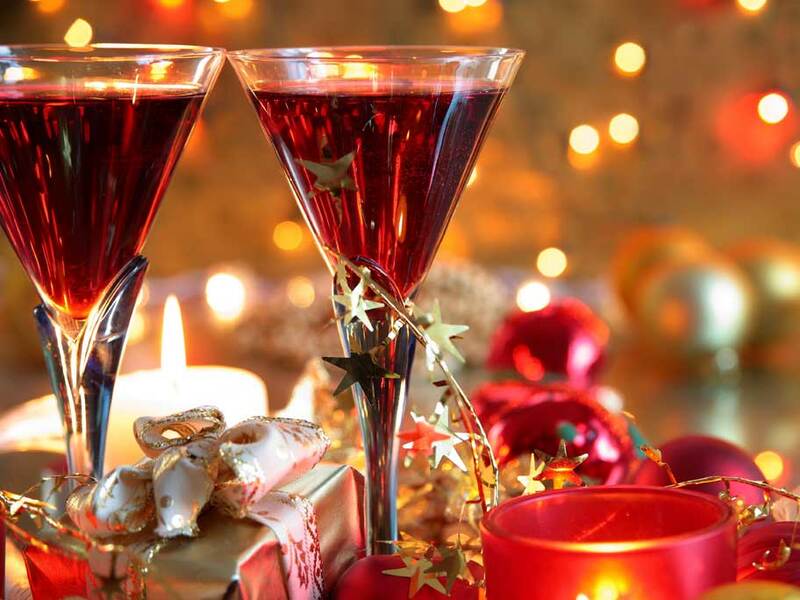 Perfect for drinks, dinner out or New Years Eve. This gorgeous hi lo maxi dress can be dressed up or down. Add sandals for a bbq or Christmas day. Add heels and some bling earrings and bracelet for going out on the town. I am in love with this jacket! Add it to a tank/ singlet with a skirt for daywear. Add it to any of the dresses I’ve listed here for added interest and style for going out. Such a gorgeous and classically styled dress. This is one of those pieces you will be continuously wearing. Perfect for dinner out, drinks and New Years Eve. This dress is perfect for drinks, dinners out, New Years Eve and then for work next year by adding a jacket. Cute casual dress and sooo flattering! As seen here, you can add flat sandals but it would look more styled with a pair of navy wedges and a necklace. Another versatile piece. Add heels, a belt, a bracelet, earrings and you are well set for a night out. Perfectly pictured here for keeping cool on a hot day with sandals. Another perfect dress for going out, for Christmas Day or New Years Eve or day. Add cute evening heels, earrings and a bracelet. Can be worn next year for work with practical pumps. Classical and stylish. This dress would look gorgeous with wedges or flat sandals for day. Dressed up for night, you could add a diamonte or dressy heel with a gorgeous statement necklace and earrings. 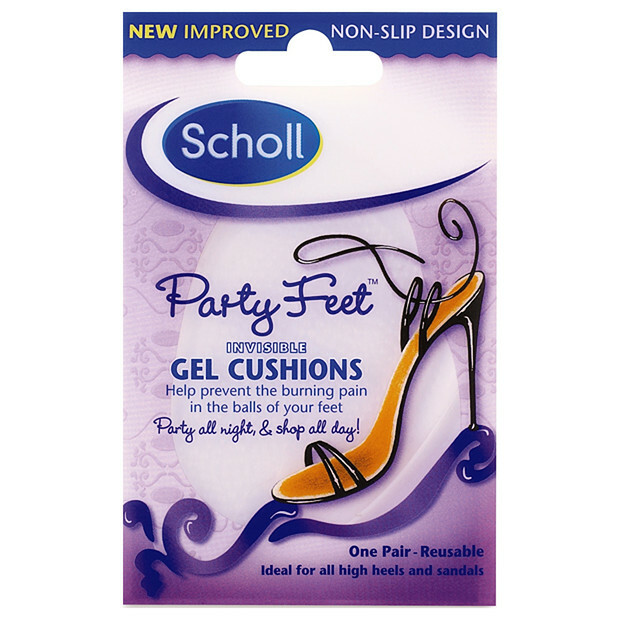 Don’t forget, Target stocks the Scholl Party feet range (starting at $9.99). An essential part of any stylish girls wardrobe, Party feet have been in my wardrobe for quite a few years now and I couldn’t live without them.